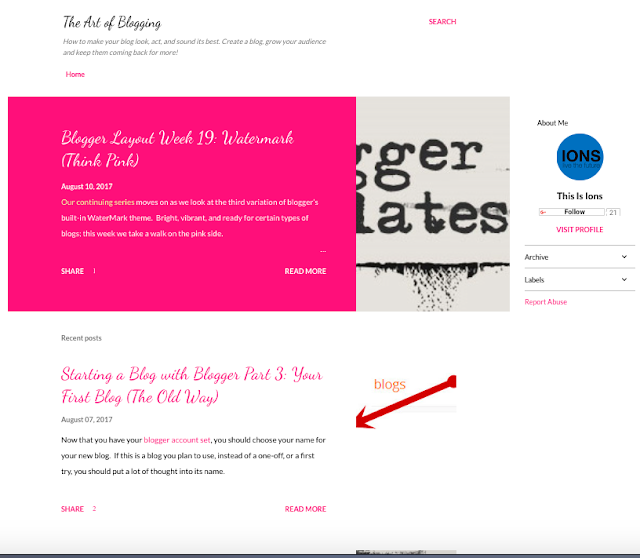 We're continuing our series of looking into blogger's templates and this is the 35th instalment. 35 templates, 35 weeks. We moved into the Notable family of templates, which do look quite nice, depending on your blog's focus. I honestly don't mind the color as much as I thought I would. 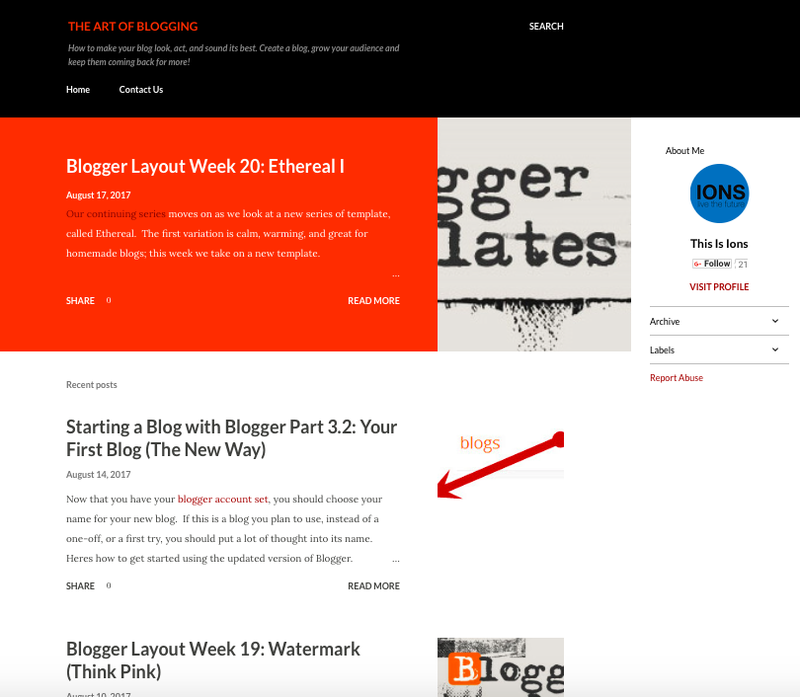 Great layout, dead simple functionality, Even the color isn't that bad.